Our client is a fast-growing pharmaceutical business with a strong portfolio in Dermatology. To cope with their recent expansion, they are currently looking for a Senior Medical Sales Specialist to join their Sales team. 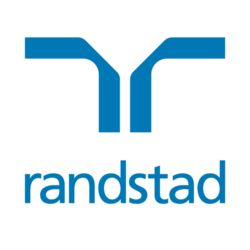 Interested parties, please reach out to Edmond Leung at edmond.leung@randstad.com.hk for more information. Minimal 1 year of sales experience in medical field.